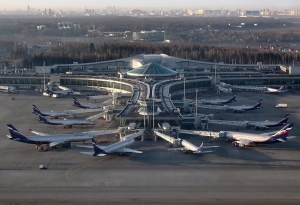 Sheremetyevo (SVO), Domodevo (DME), Vnukovo (VKO) are the three main Moscow airports. These transport hubs have all been recently renovated and now meet all global travel requirements. They are equipped with excellent shops, duty free, bars and eateries, as well as business lounges for all the main airlines and alliances. You will have plenty to keep you occupied at these airports if your flight is delayed or you happen to be lucky enough to escape the traffic jams and arrive before your check-in time. A single ticket price is RUB 420 (USD 7), return one RUB 480 (USD 9). All of above mentioned can be purchased online at Aeroexpress website or at airport/rail terminal ticket offices. This is not 24 hour service, do check timetable on website. 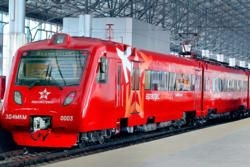 The main benefit of this train service, you avoid notorious Moscow traffic jams and can get to or from the airports conveniently at calculated and fixed time. A second option is to arrange for a taxi or airport transfer arranged in advance. 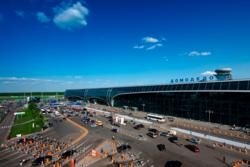 Try to avoid the unlicensed taxi drivers who may approach you in the arrivals hall of the airport terminal; there are plenty of independent drivers (gypsy cabs) who will try to sell you an overpriced ride to Moscow. 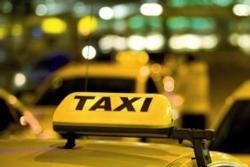 The rate for licensed taxi varies from RUB 1500-2500 (USD 25-40). Unless you are tough negotiator and familiar with Russian language then you can agree on a ride price in advance, before you get into car. Journey times are indicative, subject to traffic congestion. Car rent is also an option also and you can find some of the major rental companies such as Hertz, Sixt at Moscow airports. Be aware that driving in Moscow is sure to be an experience! You may come up against traffic jams, poor road conditions, impolite drivers, non-English speaking policemen, but if you are experienced driver, who enjoys a challenge then go for it! 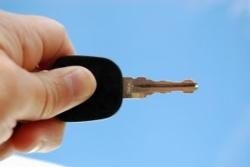 Just make sure to get a copy of the insurances from the rental company and keep your own documents handy. All three airports have well developed English websites, so it is worth familiarising yourself with the available information.